Staff took us in a day early. Grateful for that and recommended a great restaurant. Breakfast at Seible was fine. The hotel has a great location, the breakfast is good and plentiful, the staff is friendly and helpful. Can't beat the location, right next to the market. Nice breakfast and very nice staff. The style! Very cosy. The staff were friendly and professional. The location is very good. I would stay again and would recommend the place. I only stayed one night and was sad to leave! Great location at a reasonable price with a good breakfast and helpful staff! The location is perfect, in front of the market and the main cathedral. The breakfast is all you need, you can eat sweet and salty breakfast with several option. The rooms are particular, beds are comfortable. For everything the personal help, in particular a big thank you to the evening receptionists. Really liked the spacious room and the cute breakfast room. The breakfast was great. The location was great. Good view from the room of the city street below. Conveniently located near the outdoor market. Very friendly desk open past 10 pm. Very nice breakfast. Able to open window for comfortable sleep. Great location. Shampoo/soap in shower. Since this was not my first stay at the Pension, I like the location which is within easy walking distance to the center of Munich. Although a lift to the floor would have been nice, I did manage to use the steps, however slowly. It was nice to have the two rooms separated for my granddaughter and me. Breakfast was a nice assortment - delicious, too! No doubt, I will return! Munich will always be a second home for me. Pension Seibel This rating is a reflection of how the property compares to the industry standard when it comes to price, facilities and services available. It's based on a self-evaluation by the property. Use this rating to help choose your stay! 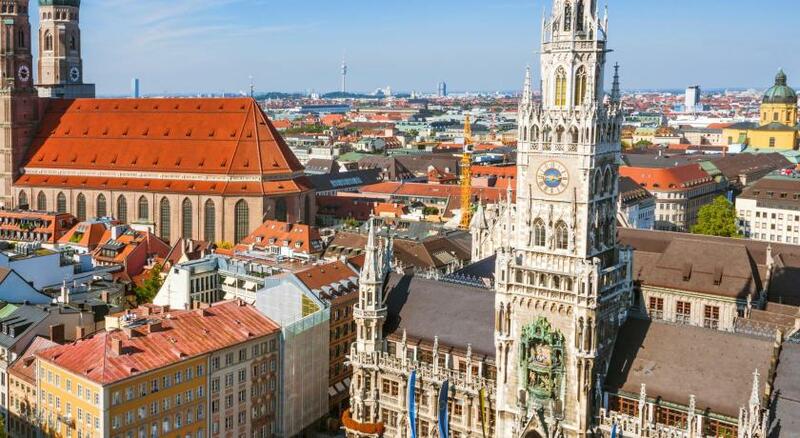 This family-run hotel is in the heart of Munich, just a 5-minute walk from the famous Marienplatz square. A full, freshly prepared breakfast buffet is served every morning. The rooms of the Pension Seibel are decorated in a traditional Bavarian, country-house style. They feature a minibar and cable TV. Breakfast is served in the Seibel’s rustic breakfast room with fine wooden furnishings. Packed lunches and room service are also available. 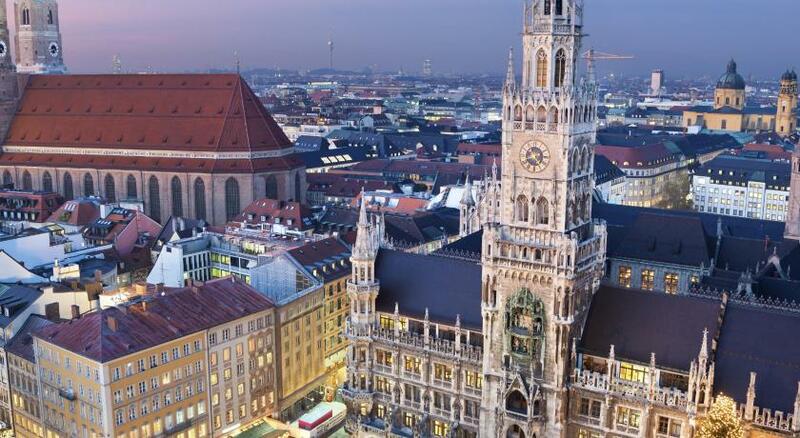 A tour desk and 24-hour front desk can help guests plan their stay in Munich. Several shops are on site. The Reichenbachplatz tram stop is just 150 feet from the Pension Seibel. 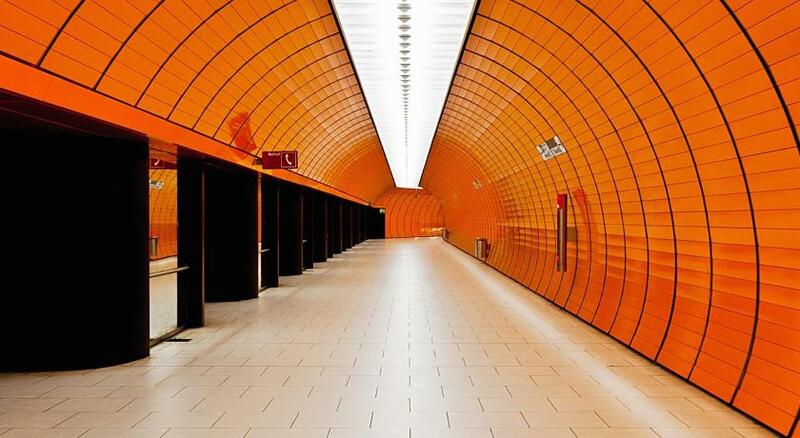 Direct services across the city and to Munich Airport are available from Marienplatz square. 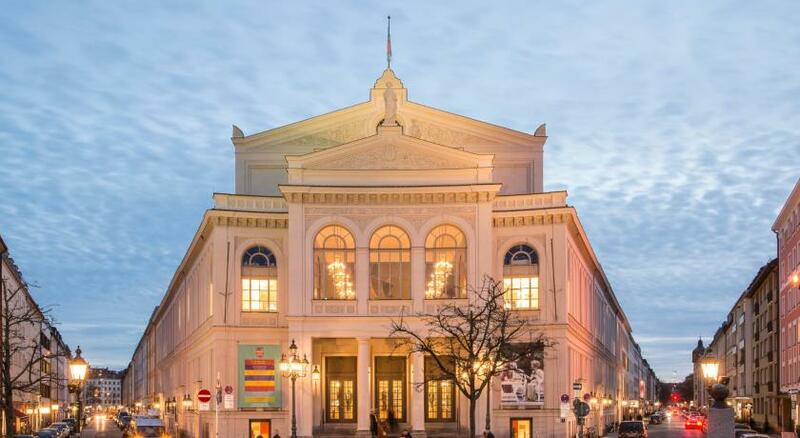 Altstadt - Lehel is a great choice for travelers interested in shopping, food and culture. 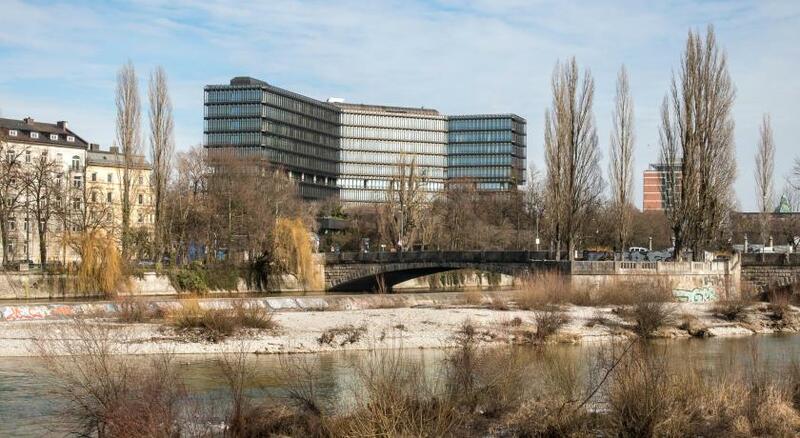 뀐 Located in the top-rated area in Munich, this property has an excellent location score of 9.1! 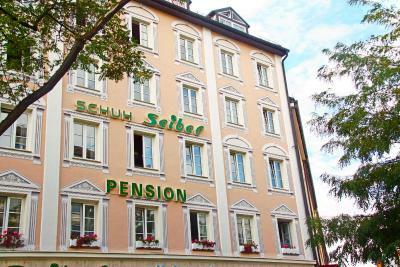 When would you like to stay at Pension Seibel? Traditional, Bavarian-style room with cable TV and a private bathroom. Traditional, Bavarian-style room with cable TV. Area Info – This neighborhood is a great choice for travelers interested in shopping, food and culture – Check location Excellent location – show map Guests loved walking around the neighborhood! House Rules Pension Seibel takes special requests – add in the next step! Pension Seibel accepts these cards and reserves the right to temporarily hold an amount prior to arrival. No lift while I get room at 4th floor. We feel bite by insect when sleep in the room and then tomorrow see the spots around our arm ang leg. Cost of room (400 Euro) very expensive during I reserve and compare with the facility , cleanness , breakfast. Not worth for money. Maybe new paint in the hall. The room was kind of dirty and I was bothered by bed bugs. After I notified the staff, they did treat my room for bed bugs and it helped, but they did not put me in another room. I was worried that the bed bugs poison could also effect me. Even so I used Cortison cream on the bites they are still swollen and itchy after one week. The traces of the bed bug I killed were still visible on the bedframe, when I checked out a couple of days later. The bathroom was dirty, especially above eye level. Very nice little hotel, great breakfast for the price of the room, very nice people working there. It’s a run-down old hotel with broken bathroom fixtures, smelly rooms, old furniture, and the staff not particularly friendly. I’m sure there are nicer places to stay in downtown Munich. Not many positive things to say other than a good location close to the centre of town. There is no elevator and it was difficult to go 5th floor. I didn't like the room decoration. It is not beautiful (just useful) and lights are not good. The breakfast was excellent. And I liked the Bavarian style breakfast room. Location was good. It is near the Viktualienmarkt. The room was clean. Could have used window treatments in the bdrm and a shower curtain would be a plus. It's not a problem for me, but the place is on 1st floor and there are rooms on other upper floors as well (1st floor is above ground floor), and the building doesn't have an elevator, so if you have super-heavy luggage or any limitations using the stairs, this is something to consider. The pension have no lift, so if you have a room at 3-rd floor you have to drag your suitcases by hands. Not enough lighting in the room, difficult read. The dust on the table and in the corners of the room, also on bottles of drink. TV in my room did not work. It is not hotel, it seems like BB. The smell of cigarettes in the room, despite the fact that it is forbidden to smoke. 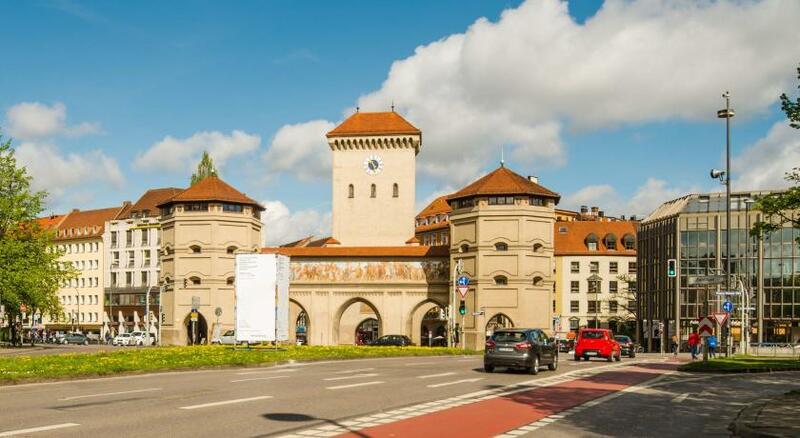 The location is excellent, 3 minutes from Marienplatz, near the market, and all goodies. The breakfast was good. For stay few nights, only for Bed Brekfast. The breakfast is nice and the staff very friendly. Located close to the centre and to metro. Good level of cleaning. While the room was essentially an apartment both the furnishings and provided kitchen utensils/appliances were ‘eclectic’. The kitchen had no microwave, toaster or kettle, only one pot and a very random collection of utensils and crockery. There were two mini ‘Coke’ display fridges, neither of which seemed to work...and no other fridges, so we couldn’t keep milk or anything else in the apartment. We still feel it was good value for money, compared to other centrally located options and still had two separate sleeping areas, which suited us...but not really suitable to self cater. 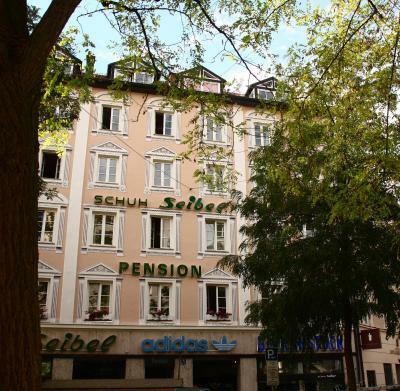 The hotel/pension is very well located, only a short walk from Marienplatz and the old town. There are quite a few public transport options near to the property. The room/apartment was quite large, with plenty of space for us. The included continental breakfast was an added bonus. Great welcoming environment, friendly staff. Good central location. Use this place regularly for my business trips. Not very nice rooms. 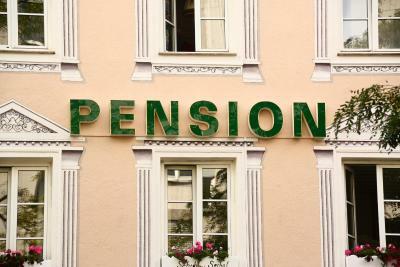 It’s just a pension, but very well located. No lift.